Motorola took to Twitter a couple of days ago to announce some pretty underwhelming news. 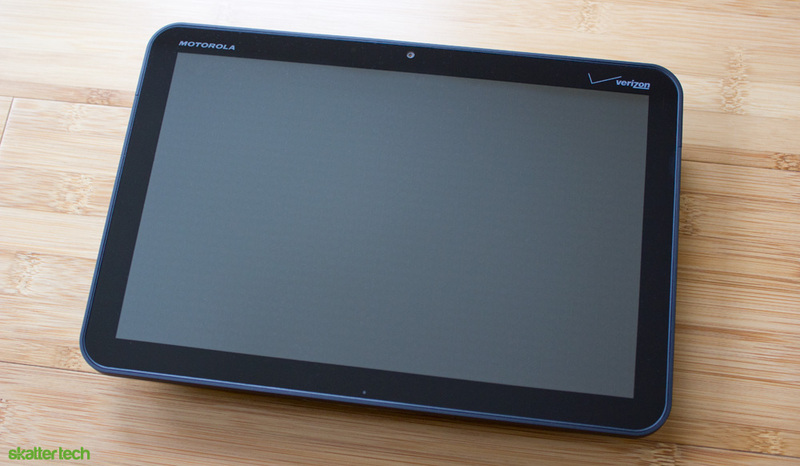 The company has decided to slash the price on the Motorola Xoom WiFi model by $100. That means you can now get your hands around this heavy piece of hardware for just $499. But this is not your average price drop. The new $499 price tag puts the Xoom at the exact same price as the 16GB WiFi iPad 2, as well as other competing tablets such as the Samsung Galaxy Tab 10.1. If you look at it by specifications, the Xoom is actually a good value. It has up to 32GB of storage, a 10.1-inch 720p display, front and rear cameras, and a dual-core 1GHz processor. Not bad, right? Well, the Xoom has numerous issues with it, which we can expect from the first tablet to really compete with the iPad. It launched with Android 3.0 Honeycomb, the new tablet-optimized operating system from Google that was buggy from the start. 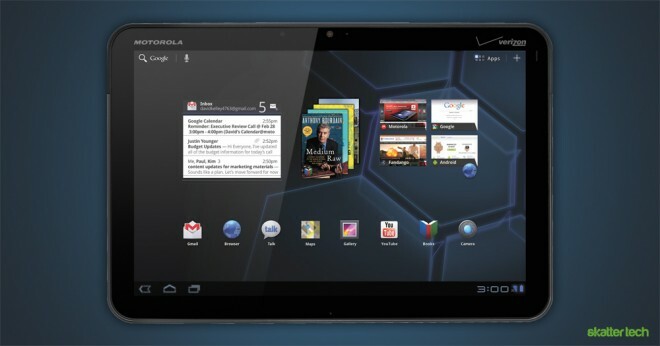 To its credit, the Xoom now ships with Android 3.1 which offers a generally improved experience. And even now months after its release, Honeycomb apps are severely lacking. Although not without its many pros, we note quite a few of these drawbacks in our review. The new price might give sales a boost at first, but any long-term effects are improbable. And if you are in the market for a 3G Xoom, that pricing remains at a steep $799. Luckily, reports indicate that Motorola is preparing the Xoom 2 for its debut by the end of the year. If they can manage to iron out all the wrinkles and maintain the new $499 price, the sequel might just be a good buy. Price to high. Needs to be cheaper than Netbook <$200. The End. Less than $200 might be a bit too low, considering most high-end phones are at $200 or higher. Ill tell you why, google cliq xt update.